Free BSA Motorcycle Dating Service. Over the years we have created a pretty impressive archive. 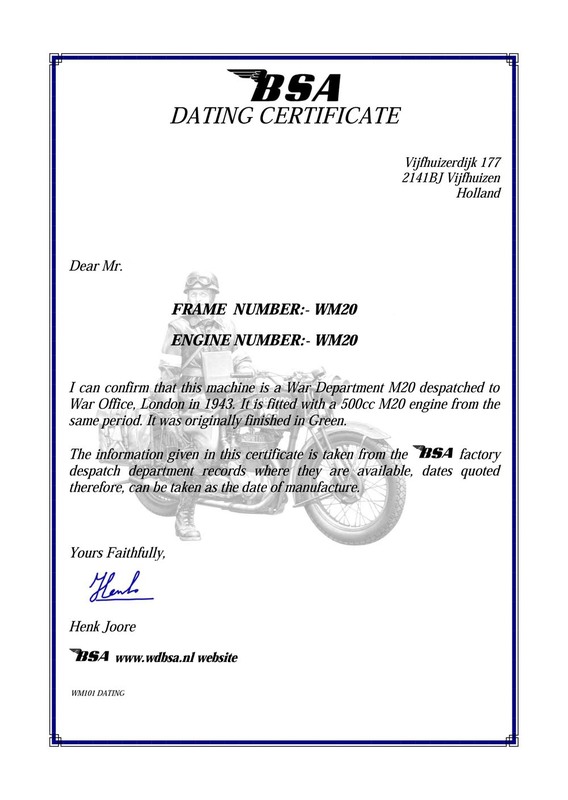 For the WM20 motorcycles with frame numbers up to WM20 69699 we can provide the exact day of delivery. For WM20 BSA's build after that frame number the year of manufacture is calculated with the help of the monthly production numbers. 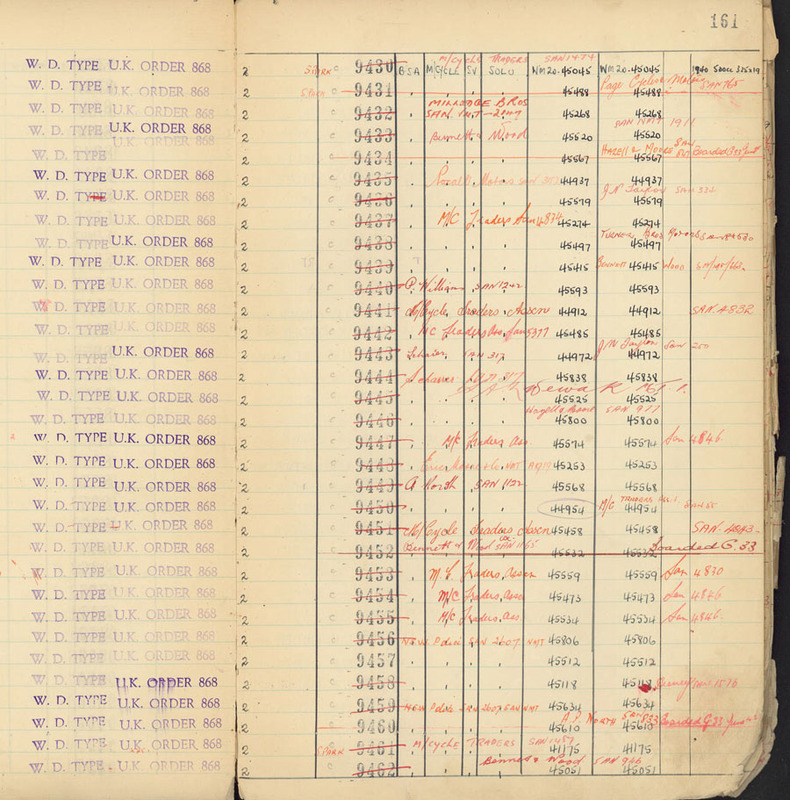 We can also provide the original tank C numbers for just about all BSA's used during the second World War. 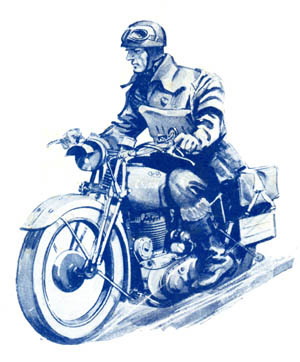 Recently we have added all Australian Military Registration numbers for Australian BSA WM20 motorcycles to the archive combined with their frame numbers. We can provide a dating certificate for most BSA's from 1924 up to the very end of BSA. The certificate will be digitally provided as a Pdf file send by email. This dating service is a free service but a small donation to keep the forum and website going is much appreciated.